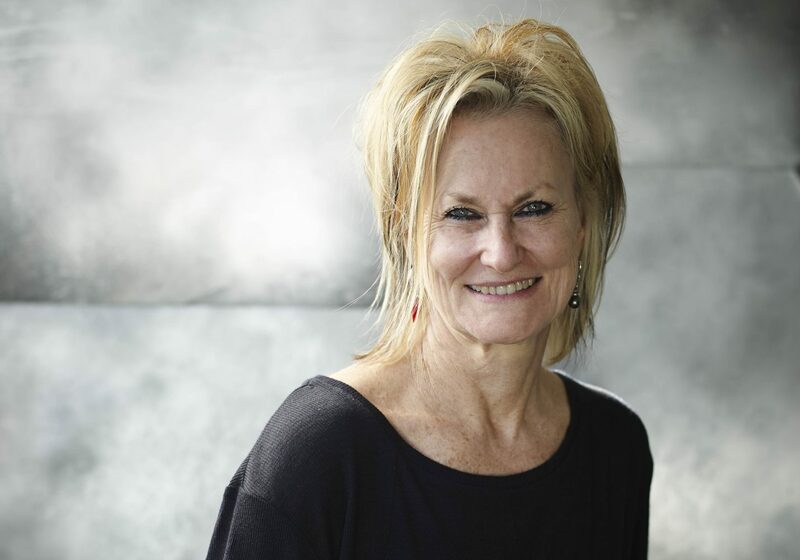 Known as Australia’s ‘Spice Queen’, Christine Manfield is not one to pass up an opportunity, especially when it can be life-changing. For the past two decades, Manfield’s career has gone from strength to strength. 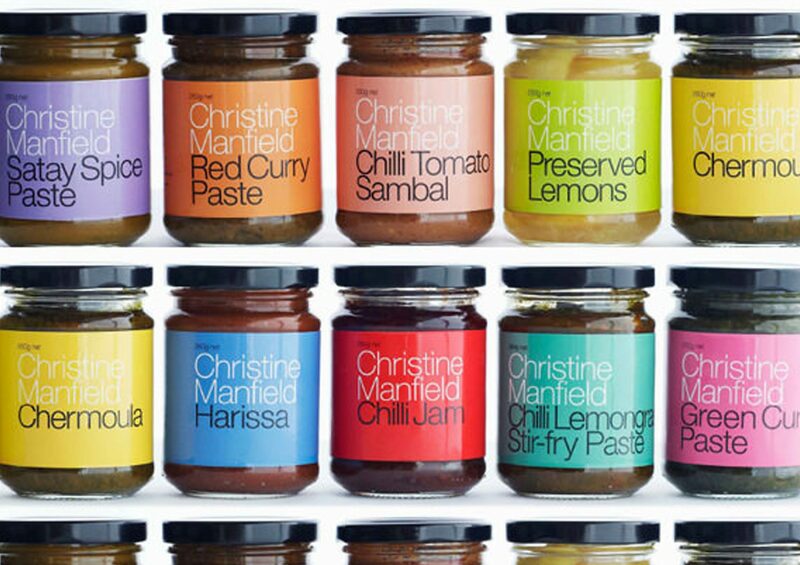 She’s written eight successful cookbooks, owned and operated restaurants in Sydney and London, toured the world, and developed products for her jam, spice and paste range, Christine Manfield Spice Collection. Manfield’s passion for food is inextricable from her love of travel. She recalls that “It really was travelling to different places, exploring different cultures that opened up the world to me and the possibilities that came with the world of food. 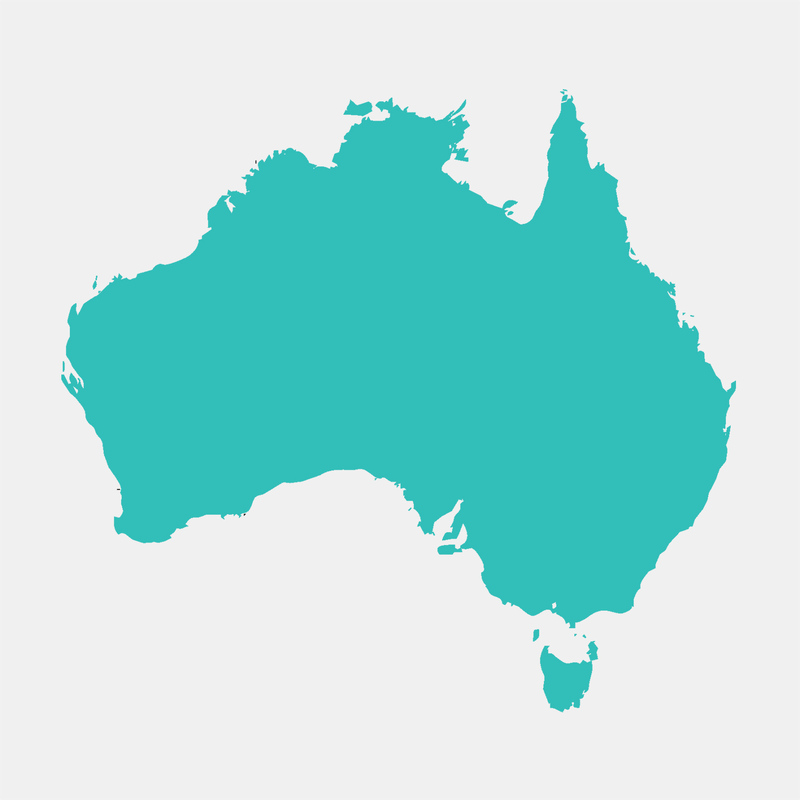 Food is one of the integral ways of understanding and appreciating the culture of each…place.” Vice versa, Manfield firmly believes the best way to discover culinary delights or to gain an understanding of a region’s food is through local knowledge. “The first stop in any new place is the local market… I like to cook wherever I am and use the local ingredients, what’s in season… and cook in a way that reflects time and place,” she explains. When Manfield was asked to host a gastronomic tour to India, Morocco and Italy in 1999, she never anticipated that 16 years later, she would be continuing to organise and host such trips. Each one is tailor-made to a target group and allows guests to relish opportunities to live like locals by exploring food, architecture, art and other cultural experiences that are often missed by tourists. Manfield says the secret to ensuring her guests have a unique, personal and rewarding experience is to limit the tour group to 8-10 people. Further, when it comes to choosing a destination for the gastronomic tours, the location has to meet three criteria: offering fabulous accommodation, engaging hosts and varied food experiences. “I check out places that locals have suggested or take me to, then weave what I like into every itinerary. Most guests would never have considered eating street food before travelling with me, but they usually conclude that they have been amongst the most memorable experiences,” Manfield observes. She also chooses a gastronomic destination based on the sights and experiences it offers through its architecture, art, cultural events and spirituality. Manfield’s last gastronomic tour in February allowed her to revisit one of her favourite culinary destinations, India. Manfield guided guests on a 14-day once-in-a-lifetime adventure, showcasing the unique architecture, landscape, cuisines and culture of central and western India. The ‘Off the Beaten Track’ themed tour allowed guests to experience these regions from a local point of view, visiting markets and other locations often missed by the tourist gaze. Manfield enlisted the help of local guides and experts to ensure guests accessed the best grassroots experiences. 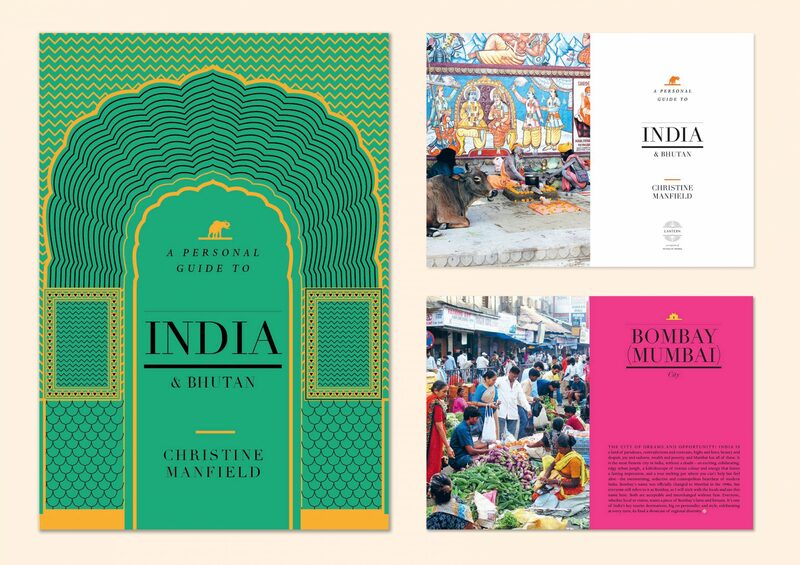 Aside from travelling the world giving one-of-a-kind food tours, Mansfield has also recently published her latest cookbook: A Personal Guide to India & Bhutan. Making use of all the local knowledge she has gathered over the years, Manfield describes the book as an essential guide to the best places to sleep and what to eat when visiting the two destinations. Christine’s latest book ‘A Personal Guide to India and Bhutan‘ is an essential travel guide for the discerning traveller with a comprehensive listing of Christine’s favourite places to sleep and eat throughout India and Bhutan. Although Manfield regards her final restaurant, Universal — which shut its doors in 2013 — as her swan song as a restaurateur, she still enjoys the buzz which comes from leading a busy dinner service. She has recently finished up a 6-week stint as the head chef at Berta, one of the most dynamic restaurants in the Sydney hospitality scene, and expects to round out her year by hosting a pop-up event at Eighty-Six restaurant in Canberra, before flying over to Thailand to work as a guest chef there. Before the year ends, she also plans to travel to Indonesia, Turkey and South America. Manfield reflects, “It’s great to be able to do pop-up events like this… I love collaborating with other chefs without being bogged down by the enormous effort involved in running and managing a busy restaurant business.” Her advice to anyone wanting to be successful in the culinary arts is to be prepared to work ridiculous hours and, put everything into it: “It is one of the most exciting and rewarding industries to work in, but you can’t do it half-heartedly. It demands all your time and energy, so don’t be fooled that it’s glamorous.” She notes the necessity to “stay true to your vision, [and] remain strong and resolute about what you’re doing” — a drive and dedication that is apparent across all Manfield’s many and varied successful endeavours.